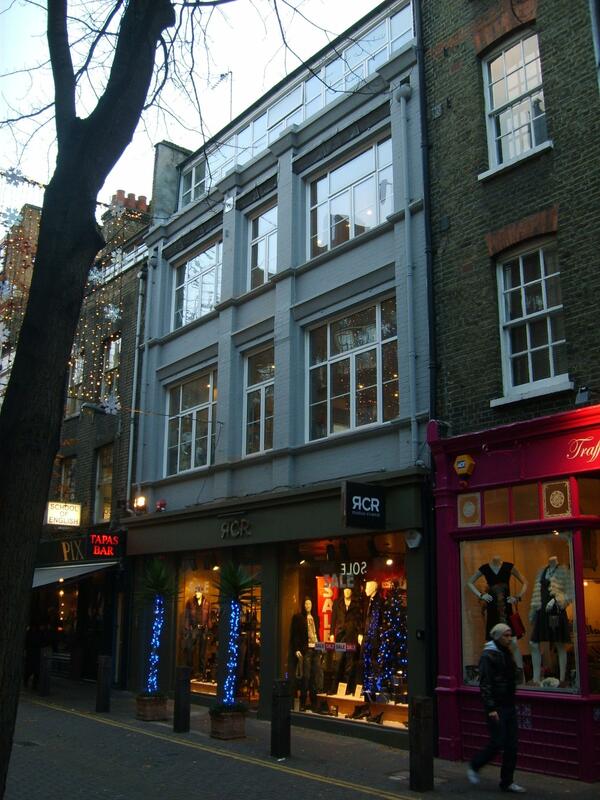 65/67 Neal Street comprising a ground floor and basement retail unit with three floors of offices above has been sold to a private investor for £2,550,000. The upper parts provide an opportunity for conversion to residential. Robin Calver acted for the vendor.